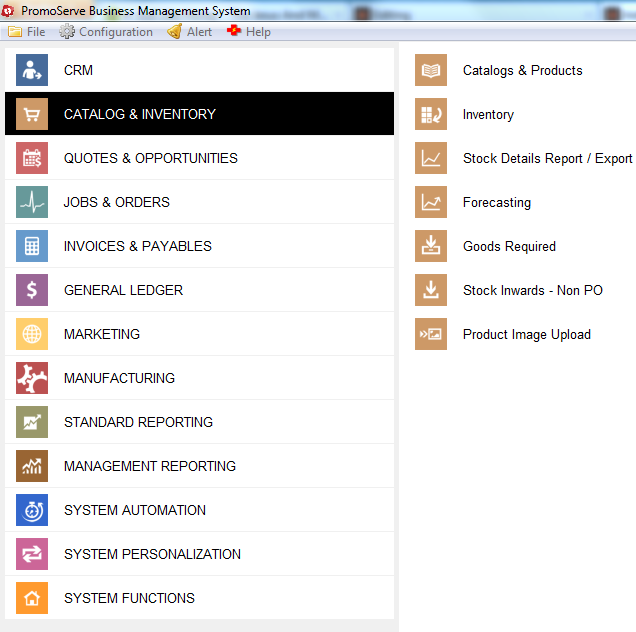 The following helpsheet explains how to manually add a product to the product database. Click plus to add a product. 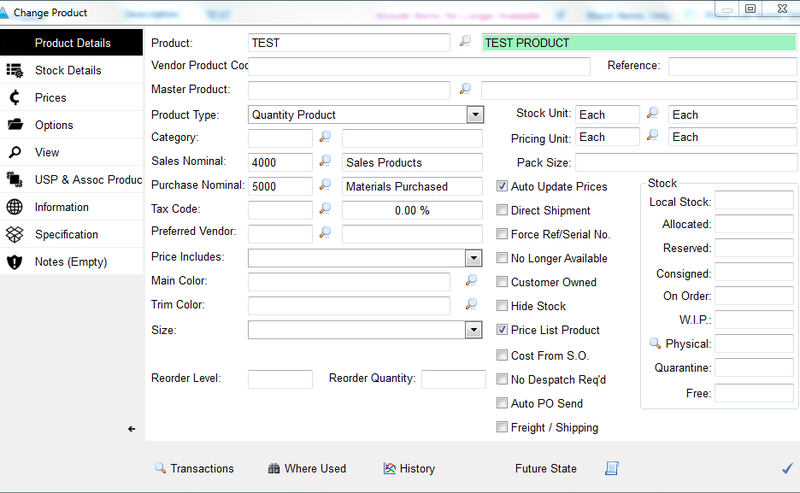 On the next screen you can copy an existing product by clicking the box and selecting a product to copy or add a new product by not clicking copy. 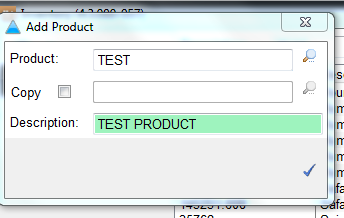 Enter a product reference and description, then click the checkmark. 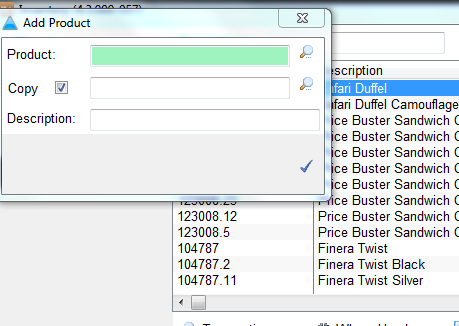 Fill in the general product details. Enter price information under the 'Prices' tab. 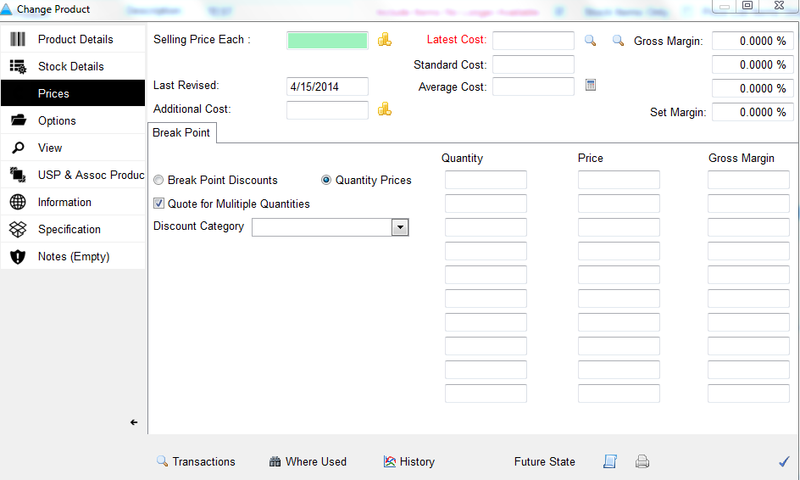 Clicking to save changes will add the product to your database.